Guaranteed Issue Get your free life insurance quote from Nixon Insurance Agency. Your local Give Your Kid A Million agency partner. "I like how they look up all your insurance needs and find the cheapest and best insurance for you. They are very quick with clams so you can get your car fixed asap." I've never been disappointed with their services, anytime I've had a problem they have worked with me. Great Customer Service & Great People!!! Nixon Insurance Agency, Inc. has been a part of the Peoria, IL community since 1964. We are a full service, independent insurance agency offering life, personal and commercial insurance products. We utilize the latest technology for managing our client database and policy information and make customer service our top priority. We’re happy to help you with all your insurance needs. Stop in to our office at 4701 N. University for a free quote today! West Peoria, IL Get your free life insurance quote in West Peoria from Nixon Insurance Agency. Your local Give Your Kid A Million agency partner. .
Peoria Heights,IL Get your free life insurance quote in Peoria Heights from Nixon Insurance Agency. Your local Give Your Kid A Million agency partner. Alta, IL Alta is an unincorporated community on the northwest border of Peoria in Peoria County, Illinois, United States. Alta is 8 miles north-northwest of downtown Peoria. Chillicothe, IL Get your free life insurance quote in Chillicothe at Nixon Insurance Agency. Your local Give Your Kid A Million agency partner. Edwards, IL Get life insurance in Edwards, IL at Nixon Insurance Agency. 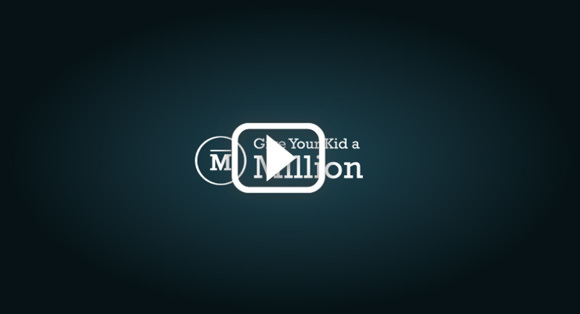 Your local Give Your Kid A Million Agency Partner.